More than a dozen other individuals are suspected of infection in the central African nation. 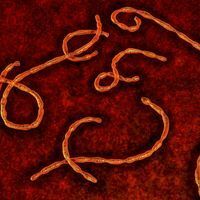 WIKIMEDIA, TUBSUpdate (July 5): The Ebola outbreak in DRC is over, the World Health Organization and the Congolese government announced July 2. In total, there were eight cases and four deaths. 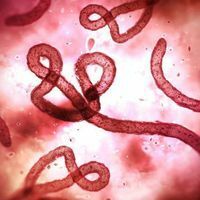 The World Health Organization (WHO) announced Saturday (May 13) that two people in a suspected Ebola cluster in the Democratic Republic of the Congo are confirmed to have the virus, according to Reuters. Another 17 people are suspected to have caught Ebola, and among the 19, three people have died. “WHO has already mobilized technical experts to be deployed on the ground and is ready to provide the leadership and technical expertise required to mount a coordinated and effective response,” Matshidiso Moeti, WHO’s regional director for Africa, told CNN. In addition, Congo’s health ministry deployed epidemiologists, biologists, and others to aid in addressing the outbreak. The rural and rugged environment where the cases have occurred has made it challenging for public health officials to fully assess the situation, according to NBC News. 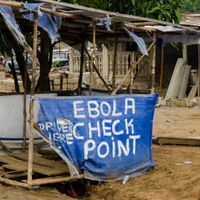 “The health zone is situated in the remote, isolated, and hard-to-reach northern part of the country, with limited transport and communication networks—factors that all impeded transmission of information about the suspected outbreak. Currently it takes about two to three days to reach the epicenter from Kinshasa,” WHO representatives told NBC. The Global Alliance for Vaccines and Immunizations (GAVI) announced that it has partnered with Merck to have 300,000 doses of an experimental vaccine ready to go if needed. 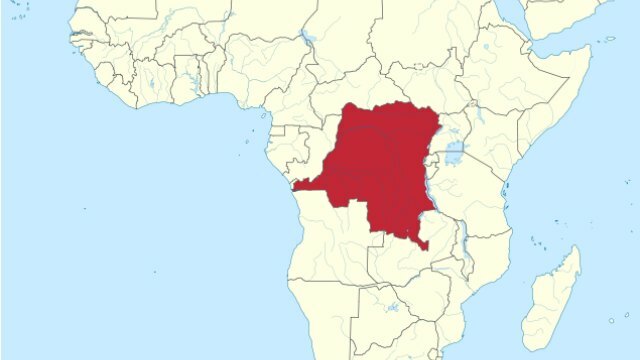 Among the 12 vaccines in development, Merck’s “may be warranted in the [Democratic Republic of the Congo], because the vaccine is based on the Zaire strain of Ebola that is driving the current outbreak,” Anthony Fauci, director of the National Institute for Allergy and Infectious Diseases, told Nature. 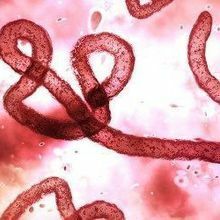 A little more than a year ago, the WHO announced the end of the public health emergency that was a large Ebola outbreak in West Africa, which killed more than 11,000 people since it began in the summer of 2014.